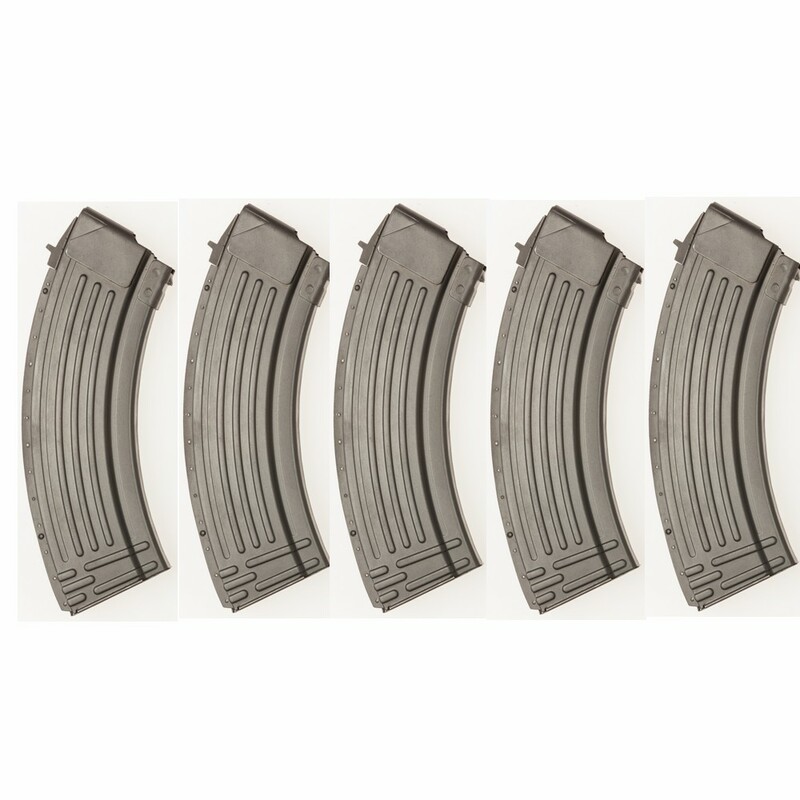 Polish Radom Manufactured 30 Round Polymer AK47 7.62x39mm magazine. 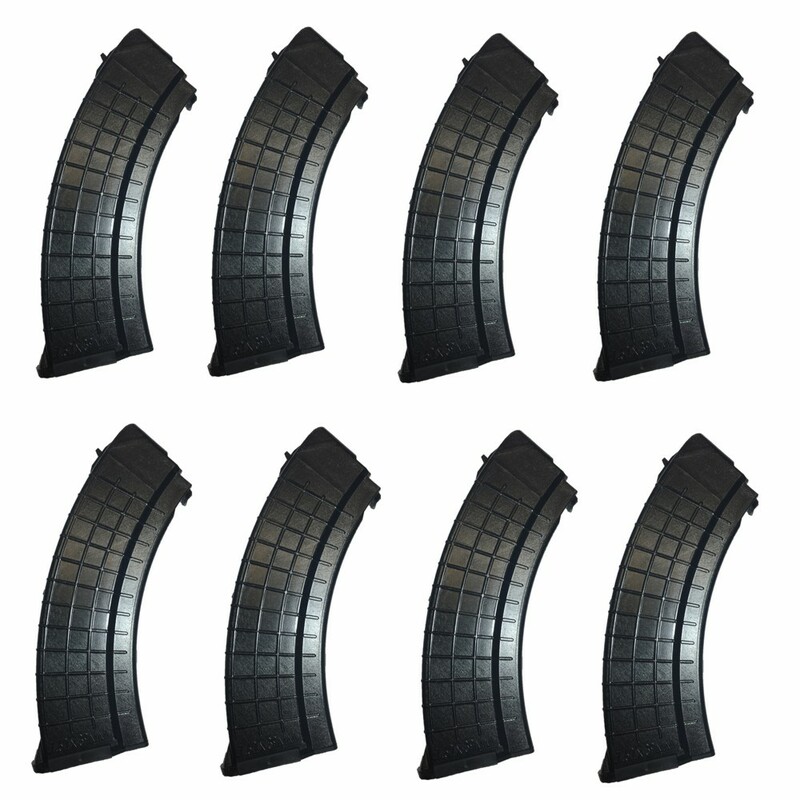 Great price on this reinforced waffle pattern AK47 magazine. 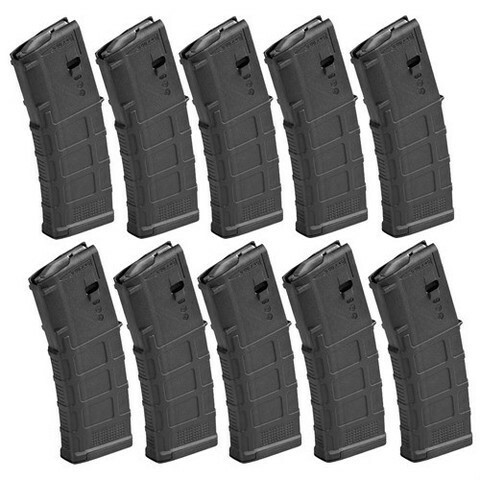 Great Range Mags ! Pick up several while we have them at this low price !